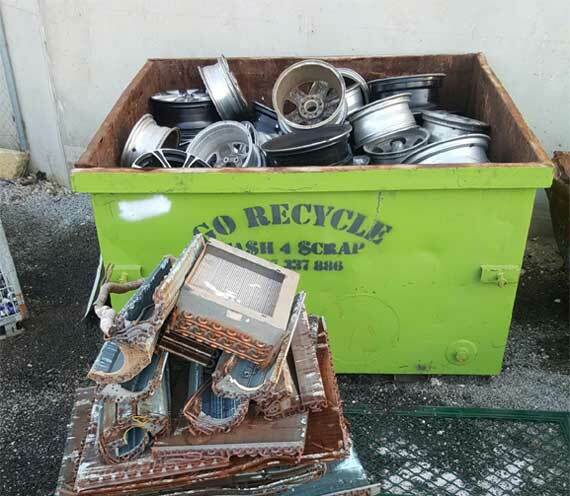 Located in Wangara Western Australia, Go Recycle offer a range of recycling services from scrap metal, batteries, white goods and even wire. Some items will have more value than others, however cash for unwanted scrap is a great deal! Often people are unsure or don’t realise the value in scrap. We offer fair and reasonable prices and can even offer a collection services depending on the item. If you have things lying around that you believe we can recycle give Tony a call on 0487 337 886 today. 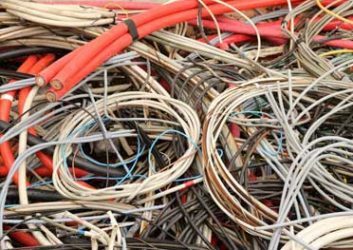 Getting the right price for your unwanted good and scrap comes down to these key components. We are local experts in scrap metal Wangara and Perth Western Australia. 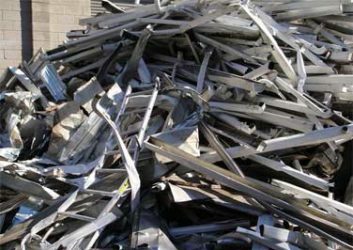 If you are looking for the most dedicated metal recycling in Perth WA you have come to the right place. Our dedicated team are industry experts and are trained and experienced in all facets of metal recycling. We often can recycle even the most unusual of items. Call us today to see what we can do. If we can’t recycle it we may know someone who can and point you in the right direction. We provide fair and reasonable prices for any material you bring in. Whether it is one battery or a whole ute full of scrap metal we will be happy to discuss. take it off your hands. Depending on the type of item and need for particular materials will dictate the price. for a great price and warm and friendly service. Not only will your space be free of clutter you could also make some money! Drop off your old washer, dryer or even dishwasher. Don’t take these back to the battery shop, we will pay you for them! Clean up time? 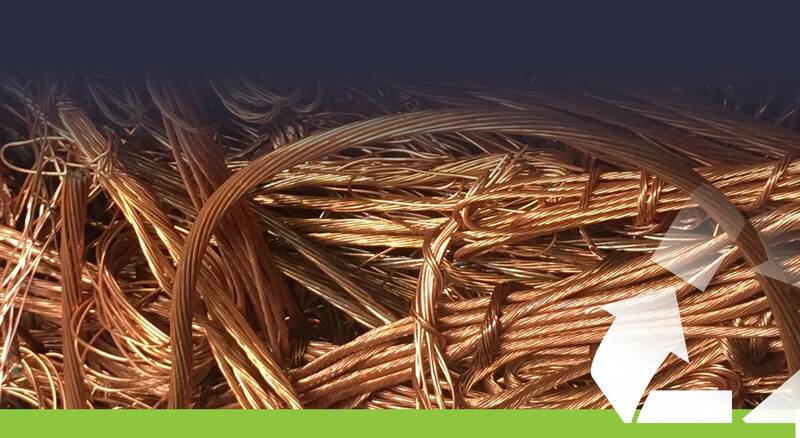 Drop in your copper, ali or steel scrap today. Fill up your trailer or ute with any of these items and come and see the team for a fair deal and todays market rate. ANY OF THESE LAYING AROUND? Are you a plumber, Electrician,, mechanics or an engineering shop in Wangara Perth or surrounding area? 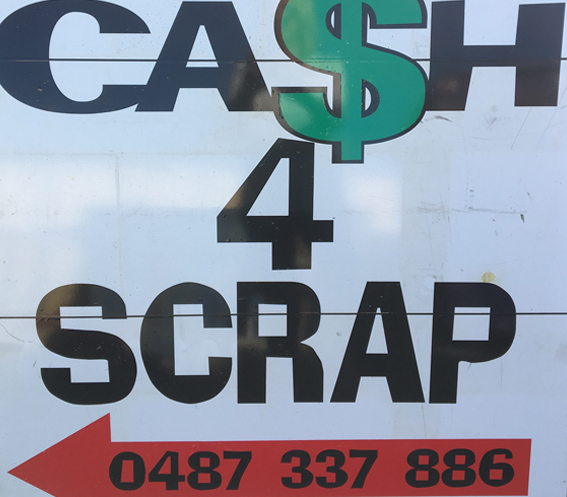 might be time to turn your scrap into cash? Is your commercial yard looking a bit like this? Come see us today for cash! Did you know we can recycle these. 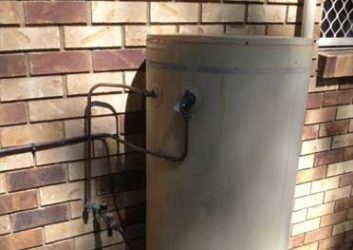 Drop your old hot water systems free of charge. 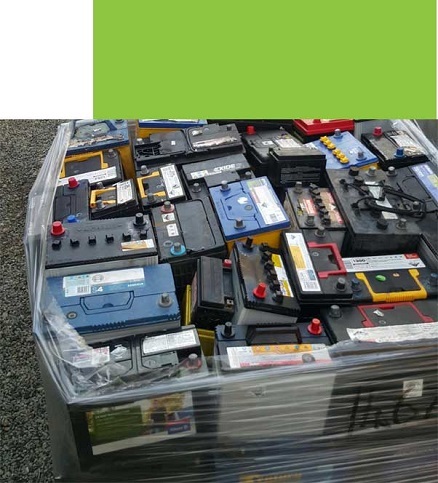 If you want the best advice and price for your scrap metal, batteries or white-goods in Perth give us a call or email today.